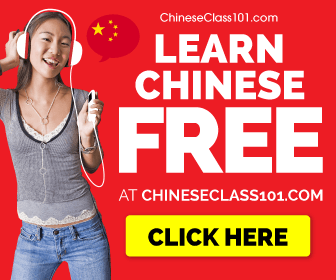 Chinese Boost is a Chinese learning website with free resources on how to learn Chinese, and materials you can use to do that. All content here is free and open for everyone to use, and always will be. We want to help all Chinese learners improve their Chinese with useful resources. You can start by checking out the Chinese learning blog and the Chinese grammar articles. If you do find our content useful, please consider making a donation to help us produce more free Chinese learning materials. We regularly add new resources, and generous donations from users like you go a long way in supporting that.